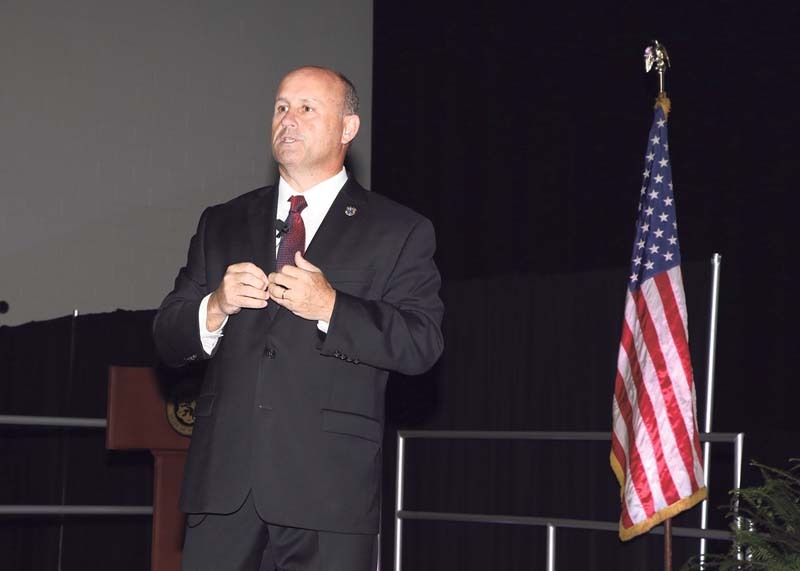 Bureau of Special Operations officers demonstrating the diamond formation during the Active Shooter portion of the forum. Members of the Nassau County school community immersed themselves in strategies on how to approach topics of crisis management, safety on social media and taking action to prevent tragedy during the Nassau County Police Department’s School Safety Forum at Hofstra University’s David S. Mack Arena on Tuesday, Sept. 25. The forum focused on issues of rising concern in school parents including mass shootings, the opioid epidemic and cyberbullying. 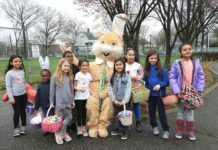 Nassau County Police Commissioner Patrick Ryder created the program not only to educate parents and caretakers but to reassure them that the safety of their children is a priority for the police force. 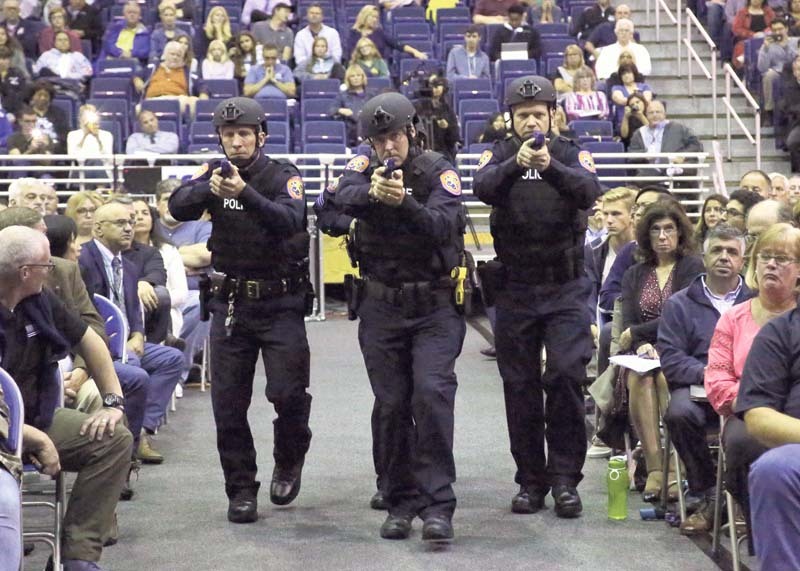 Through use of public awareness videos, explanations of efforts to shrink response time and a demonstration of the Special Operations Unit’s “diamond” formation in the event of an active shooter, law enforcement officials assured the crowd that students in Nassau County are safe. Superintendent of Carle Place Schools David Flatley has already been implementing measures discussed to ensure safety in the district. Relationship building at home and having difficult conversations was also a theme frequently discussed by speakers due to its long-term impact on a student’s life. Nassau County Executive Laura Curran assured caregivers that by attending the forum, they are already taking the right steps to creating a safer environment for all students. Panelists also promoted the success of “Operation Natalie” which was launched in February of this year to find and prosecute drug dealers as well as find help for those struggling with addiction. Named for Natalie Ciappa, a Massapequa High School student who died in 2008 due to a heroin overdose, officials cited statistics of decreases in both fatal and non-fatal overdoses in Nassau County since the program’s launch. Victor Ciappa, Natalie’s father, is confident in the direction treatment of drug addiction is heading despite the loss of his daughter. Speakers and experts unanimously agreed the rise in cell phone use is a danger for kids from sources of cyber bullying, to planning a school shooting and finding resources to get high. Curran, who is the mother of three daughters, referenced her personal experience of discussing the challenging topics with her children. She advised to keep the conversations going past the forum by addressing the issue of the presence of cell phones, or as she calls them, “portals to hell,” in the lives of children. Detective Adam Constantino warned that cell phones can be a gateway to violence through their ability to make bullying a constant occurrence. 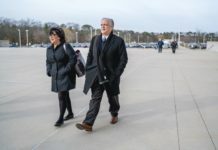 “Now that every child has a smart phone they can no longer escape that, even if they’re not necessarily the target of that bullying,” he said. 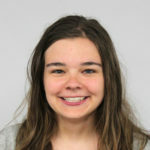 Christopher Detwiler, a Hofstra student from Pennsylvania, found the theme of strength in numbers an effective way to combat violence to masses and destruction of oneself.